As President Xi kicks off the Chinese Communist Party’s 19th national congress this morning, a 104-second video campaign has taken the country’s social media by storm. Set to a thumping soundtrack, the fast-paced HTML5 (H5) animation recaps the journey of the party growing from 13 members to 80 million, and China rising to become the world’s second-biggest economy. 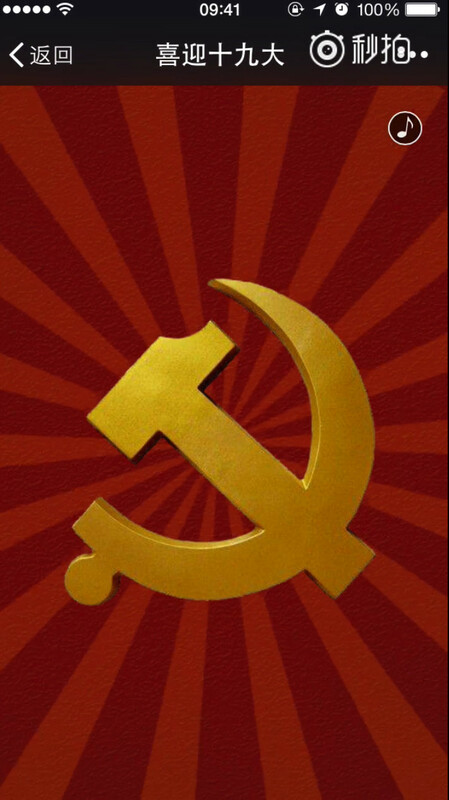 “Check out the cool ‘entrepreneurial history’ of the Chinese Communist Party. Learn from the party how to build a startup!” writes the film’s producer Central Kitchen on its official Weibo account. After three years of trial, Central Kitchen (中央厨房) was formally launched on February 19th this year. A media hub affiliate to the Communist Party’s official paper People’s Daily, its mission is to integrate the practice of traditional and new media. As its name implies, the platform takes a “central kitchen” approach to news and content production: “Based on the omni-media platform, this working mechanism integrates editorial forces and news resources to make news planning, gathering, editing and reporting an organic whole, to be broadcast on multiple platforms,” explains the country’s 2015 annual report on media development. Central Kitchen wants to grab a wider readership by adopting new media expressions. 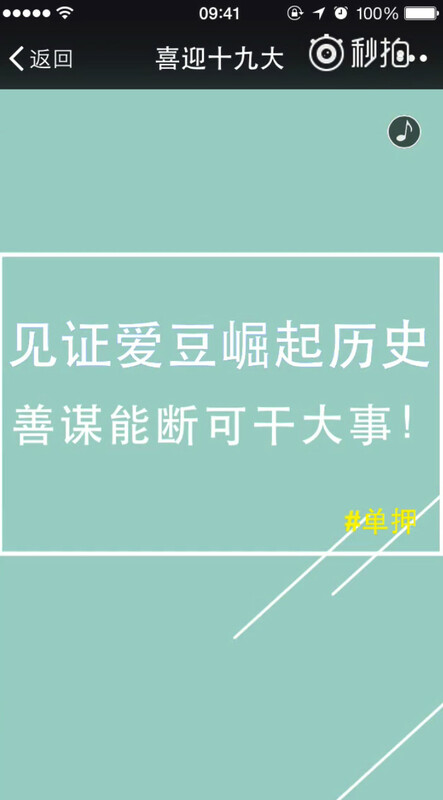 One slogan in the animation, for instance, takes the form of a rhyming couplet, which will be immediately relatable to the millions of Chinese youngsters who watched the blockbuster rapping reality show The Rap of China this past summer. WeChat H5 is an effective mobile marketing tool in China and has given birth to a wave of viral brand campaigns. The party’s Central Kitchen, too, has made H5 a core in its reporting, and hires creative professionals to work on the web technology.